With our experienced team, we perform shop and field based services. 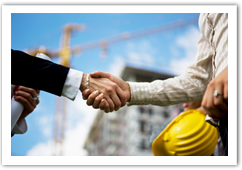 Our executive team and experienced project managers provide all facets of construction services. We handle specification development, estimating, scheduling, material procurement, safety and accident prevention planning, construction management as well as quality assurance execution. Our general contractor classification insures a successful project from conception to completion. 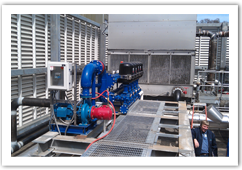 From chillers, boilers and cooling towers to chemical reactors, oxidizers and heat exchangers; our team has vast experience installing a wide variety of machinery and the associated accompaniments. 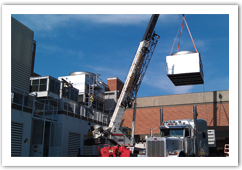 The expertise of our skilled craftsmen (millwrights, fabricators, welders and equipment operators) provides the client an install to the tolerances and specifications requested. Whether in power generation, pulp and paper, chemicals, food and beverage, pharmaceuticals, manufacturing and other specialty industries our team exceeds expectations. 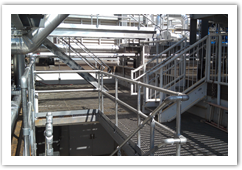 Our capabilities include the fabrication and installation of process, power, sanitary and utility piping.